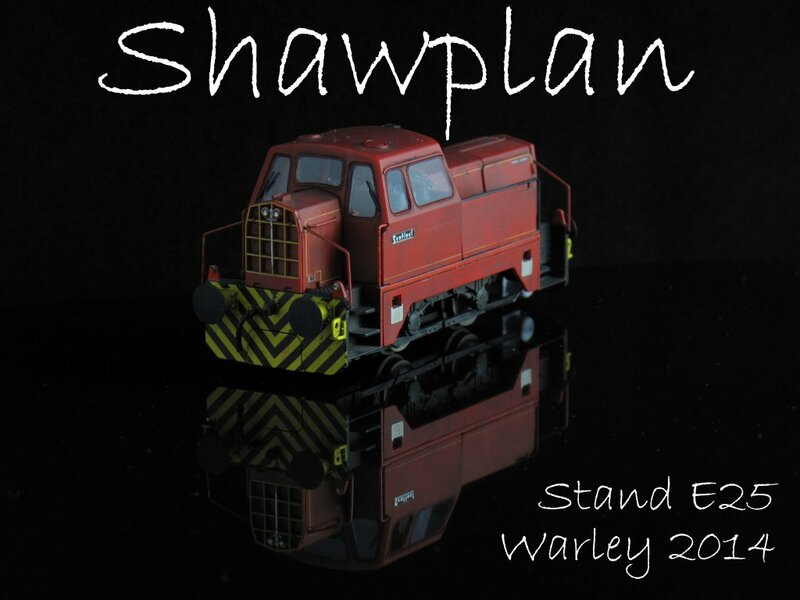 This weekend we are at the Derby show with four new releases in the Laserglaze range. 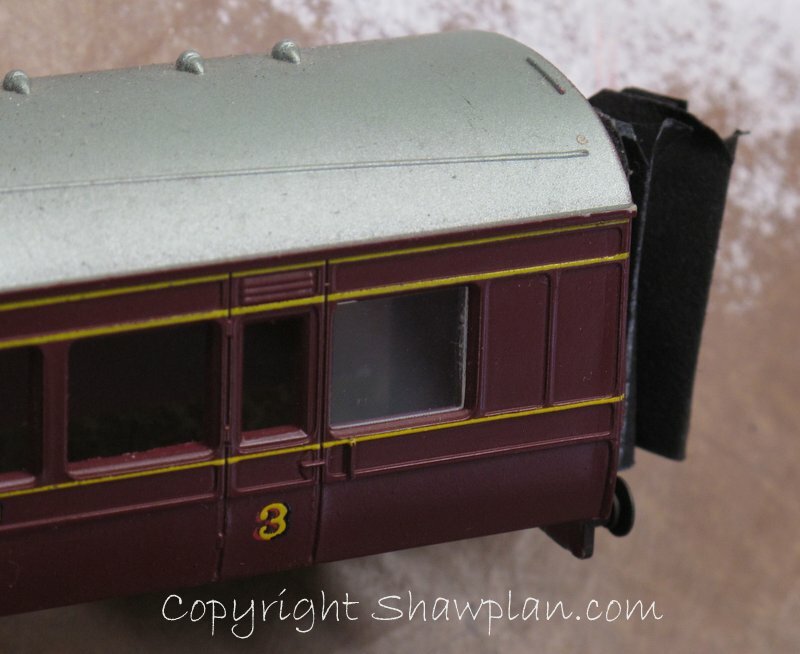 We have recently added three of the popular DMU’s which we are asked for. 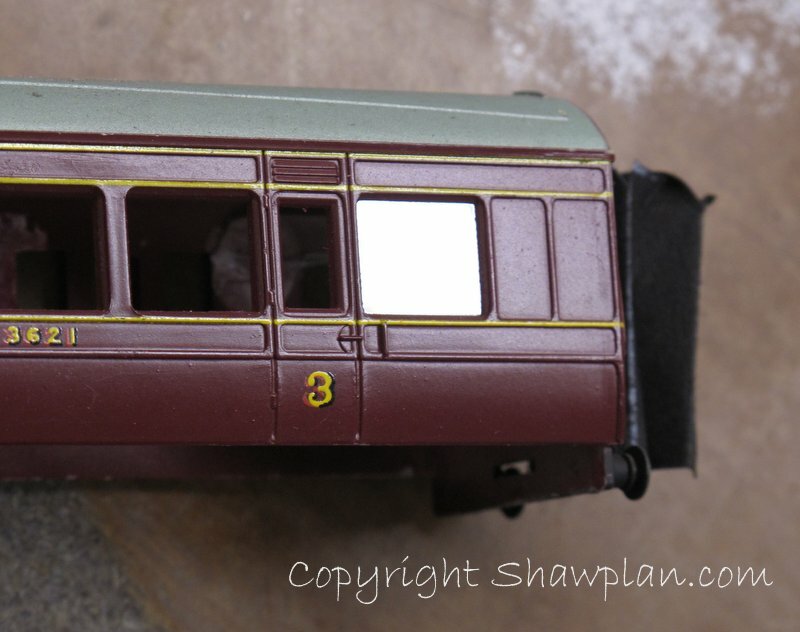 Each pack has sufficient glazing for one vehicle, based upon the original releases. 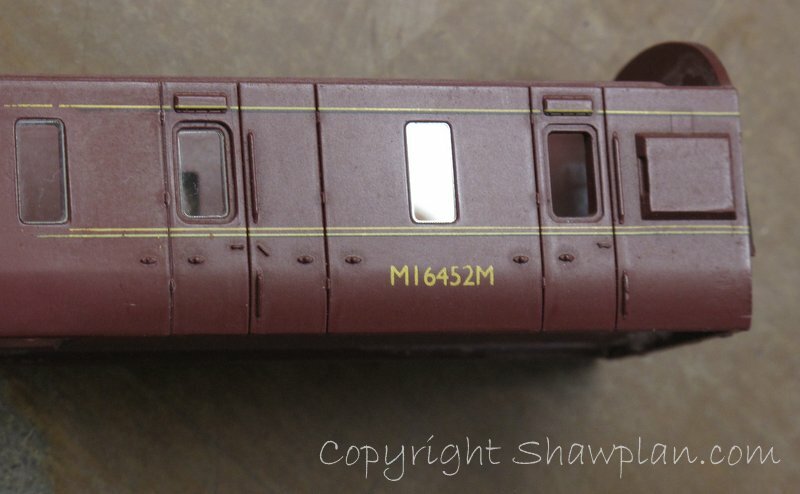 The Class 117 DMU was released with brake compartments in both vehicles and the packs reflect that, rather than a corrected trailer car. 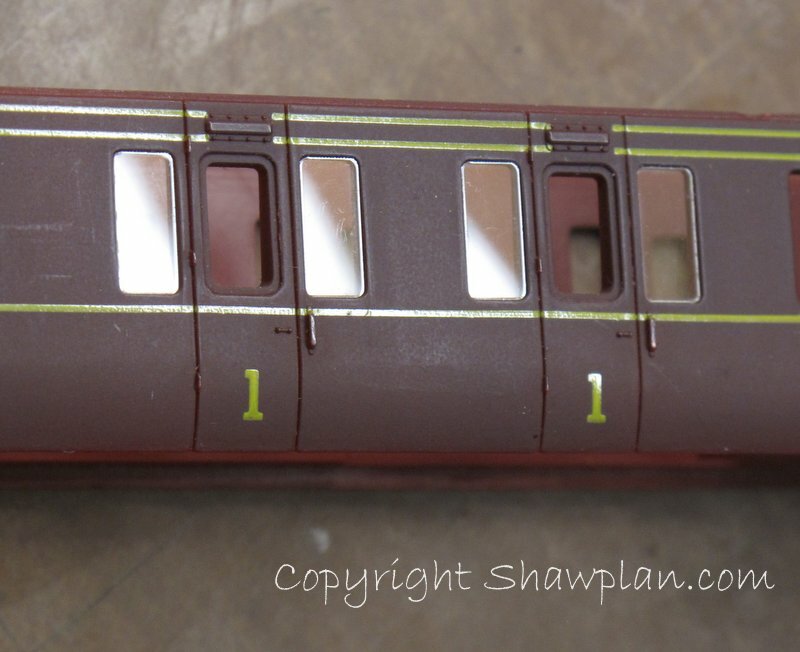 The Class 121 Rail Car has been tooled specifically for the original Lima moulding which is now in the Hornby range. If you’ve done a cut and shut using the 117 unit then order 117 unit kits as the glazing apertures are different dimensions. 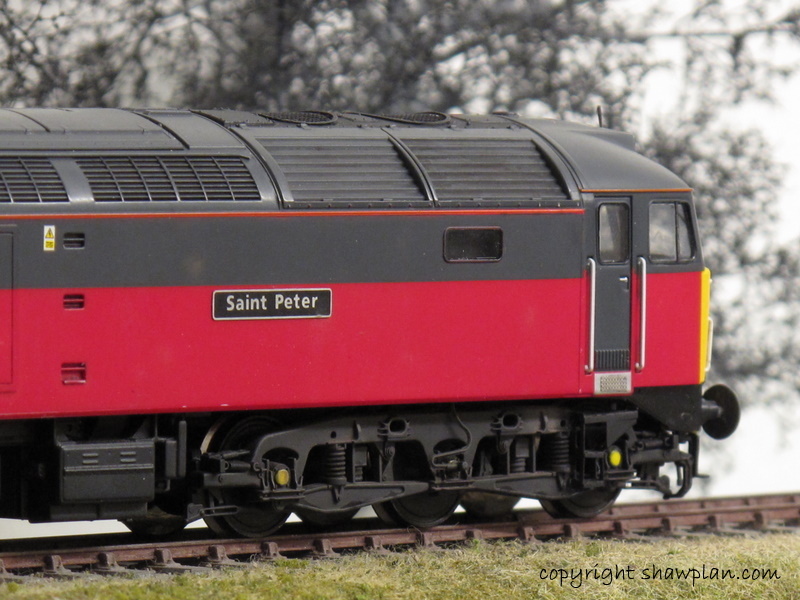 Some customers have been giving the old Lima Class 40 (now Hornby Railroad) a makeover and swapping it onto Bachmann Chassis’. 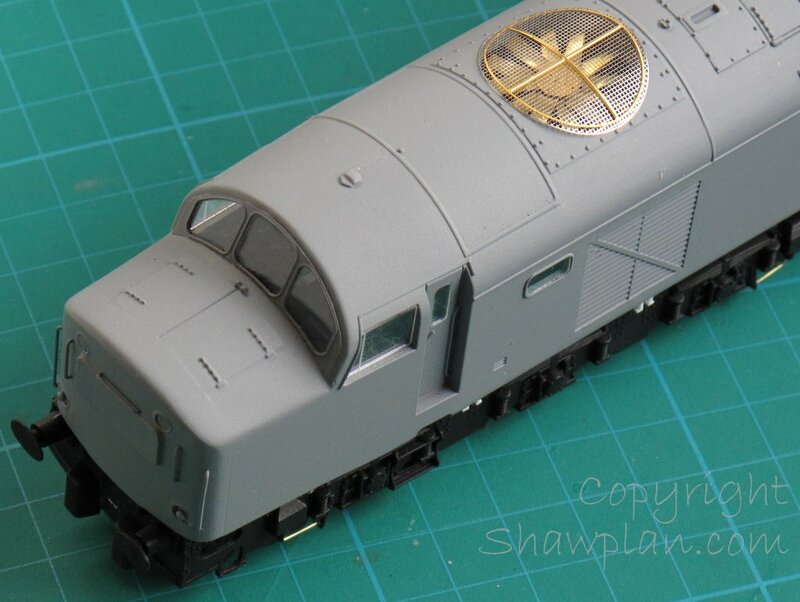 This can give a pleasing result as can a full makeover of the Railroad or Lima model by itself. 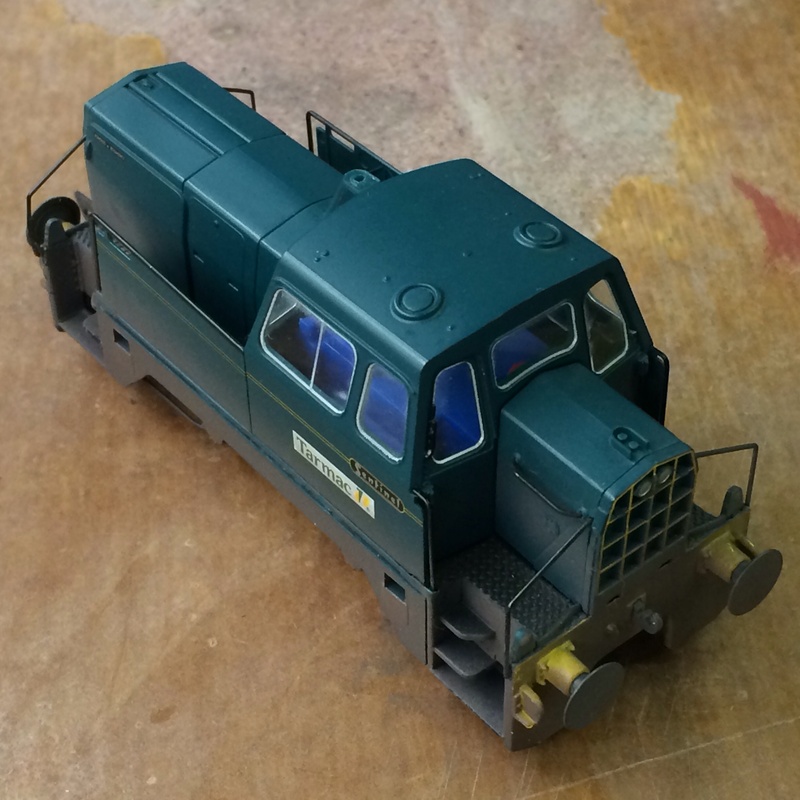 To help those modellers we’ve added a laserglaze kit to the range which covers the side cab and body windows. 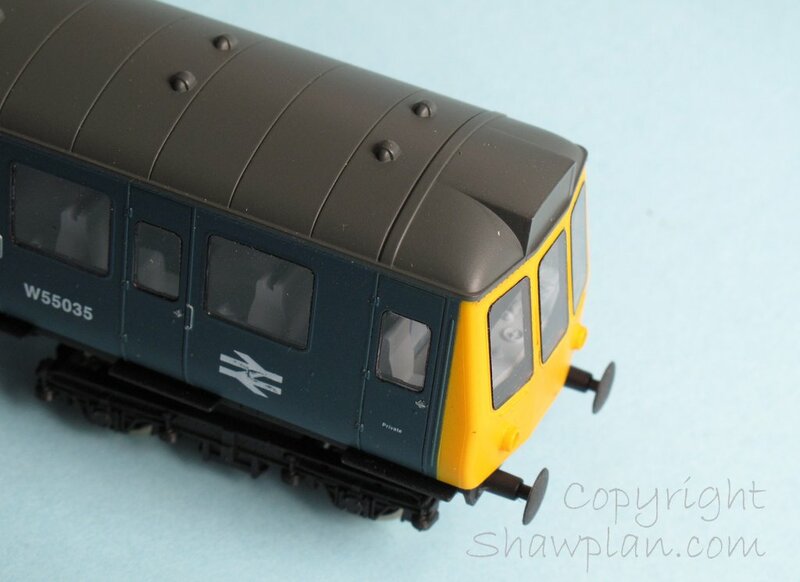 We have decided not to do the cab front windscreens for this model as they are of such poor shape, however an easy conversion for the front windows can be achieved using our class 37 standard window pack EEFG37-12a which are shown on the image above. Come and see us this weekend, we have news soon of further releases in the heritage range of coach glazing, we look forward to seeing you there!